We are currently seven weeks away from our departure date, two weeks away from Christmas, and deep into final countdown mode. We’re moving out of our house the day before Christmas Eve. We’re away both weekends before that happens, trying to make the rounds of all the family we’re not going to see for at least a year. And we’re selling or giving away all our stuff. If I said that stress levels weren’t high, I’d be a big fat lier. A couple of days ago, people started asking me what I wanted for Christmas – mainly relatives who want to give me ‘something to open’ rather than money. Which is lovely of them, don’t get me wrong, but made me think – how do you compile a Christmas list when you don’t actually want any stuff? In fact, the exact opposite; when you’re busy carting bags of clothes to the charity shop and selling your furniture on Gumtree? So below is what I came up with – Christmas gifts for travellers that are nice enough to be real gifts, little treats that feel a bit special; but are practical enough to take around the world without weighing down a backpack or sitting in storage at home for the never-never. My Christmas gift list for travellers 2015. I LOVE this bag. Love it. 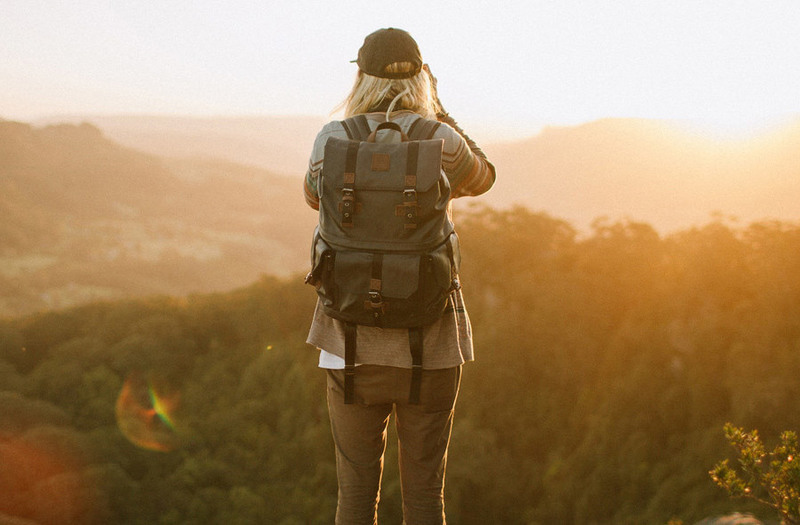 It is literally the perfect carry-on, hiking pack and traveller’s day pack, with a camera compartment in the bottom that can hold a DSLR body and up to 4 lenses, a Macbook compartment in the back, and a top compartment for money, water and most importantly, snacks. It’s only available from the Langley website. Carrying around dainty glass bottles of perfume that I invariably forget are in my carry on and have taken off me at airport security, if they haven’t already broken in my backpack, is not smart packing; but that doesn’t mean I don’t want to smell nice sometimes. Solid perfume is the answer. My feet are constantly cold, so nice thick socks are always on my Christmas list. These ones will double up as hiking socks. I maintain my stance; I will ALWAYS love real books, but when backpacking long term I’ve learnt my lesson with carting six books around at a time. Rikki bought me a Kindle last year and now I’m not really sure how I thought I could travel without it. I’ve got a couple of big reading lists to work through in 2016, so I’m wishing for an Amazon Kindle gift card to top up my virtual library. This towel is light, quick drying, packs down small but is still big enough to double as a beach towel or travel blanket. And just look at it. It’s so pretty. The Toms Classics Espadrille – comfy, versatile travel shoes that can be worn anywhere. One of my big goals on this trip is to learn how to take night sky photos, so a tripod is essential to make sure my camera is steady. This light weight traveler tripod is a good choice for a backpacker. My St Christopher medals have kept both myself and their previous owners safe in some pretty crazy places – from the bottom of the Indian ocean, to Everest base camp, to the war zones in Afghanistan and Iraq. I would be devastated to lose them, so a good strong silver beaded chain to wear them on is high on my list. I have a 16GB iPhone and I take about a hundred photos a day. Storing music on there too is just not an option, so I’m wishing for an iPod Nano to listen to on those never ending bus and train journeys. What are you wishing for this Christmas? 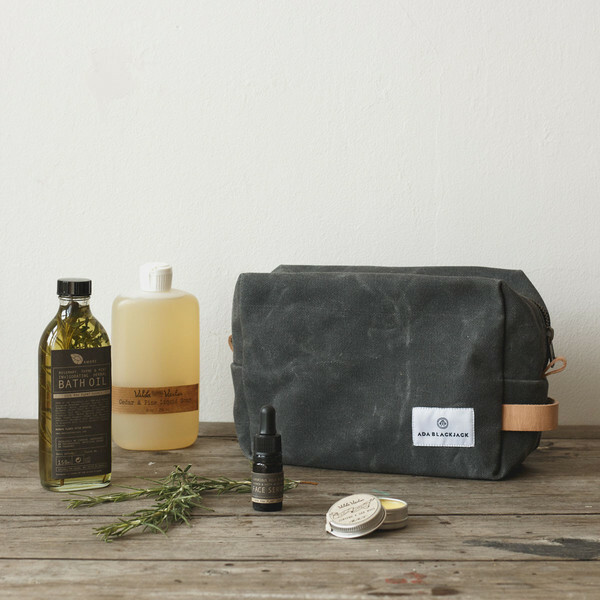 Do you have any other ideas about gifts for travellers to take on the road?